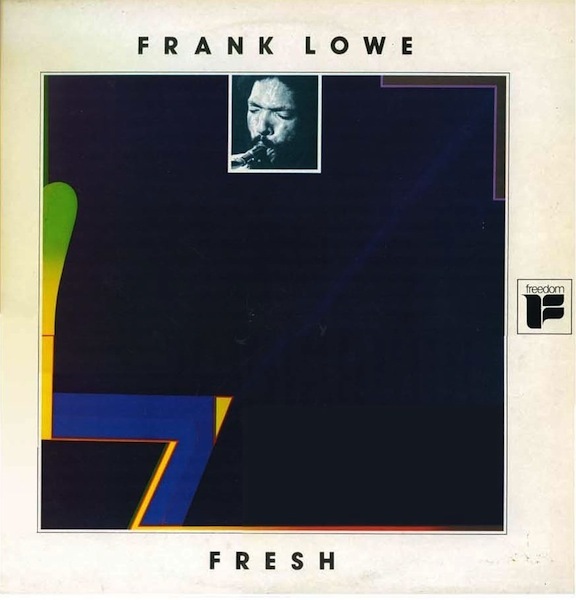 Fresh is the third and very dynamic composition by Frank Lowe on the album Fresh. Three tracks are Lowes own compositions and two are originally by Thelonious Monk. The first four tracks on the album are recorded March 7, 1975, while the last track is recorded the year before. Frank Lowe was extremely influenced by the first and second waves of free jazz.